This week on NEXT: why is the region’s largest utility buying water companies? We explore Eversource’s move to get into the water business. Plus, a look at the new Hartford Commuter Rail that will link Springfield, Massachusetts to New Haven, Connecticut. And, we talk with a local author about how she is using language to preserve the changing world. 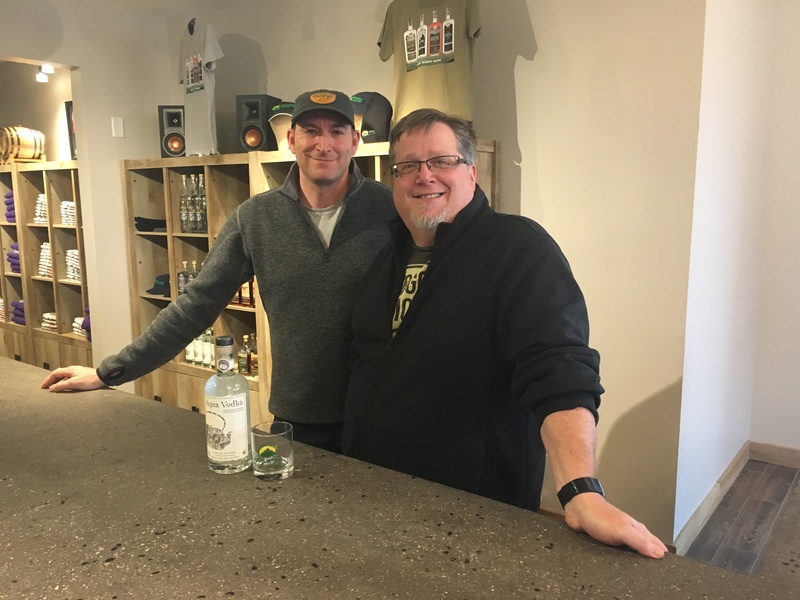 Finally, a look at innovation around the region, from the booming biotech industry in Boston, to changing industrial buildings in New Hampshire, to innovative distilling in Vermont. It’s NEXT. Eversource is trying to buy its second water company in the past year. 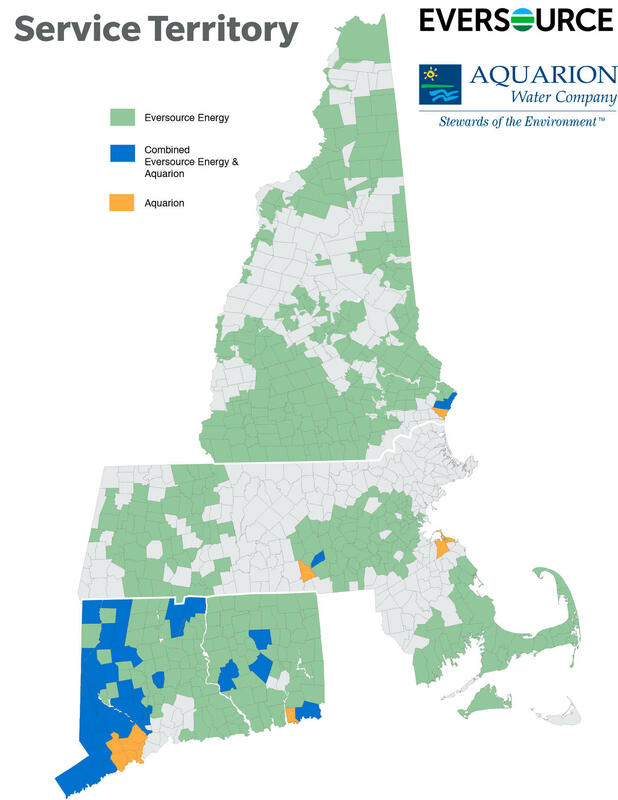 NHPR’s Annie Ropeik explores why the region’s biggest electric utility is hoping to provide water service to hundreds of thousands of customers across four New England states. 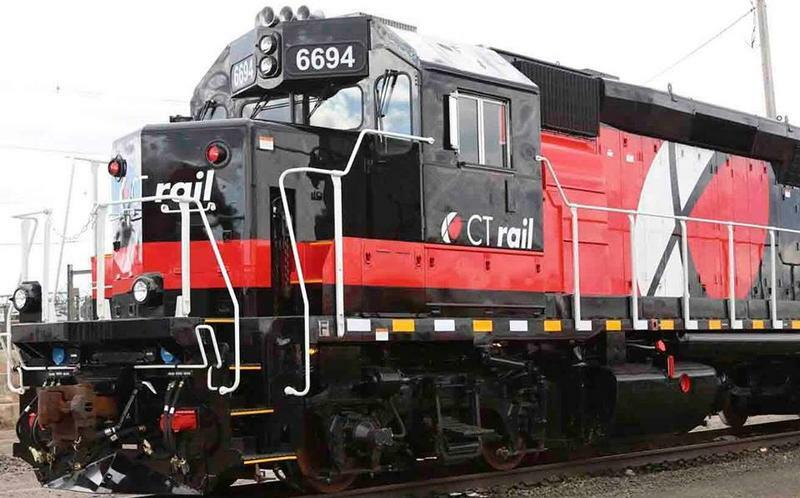 Beginning on June 18th, the new Hartford Line commuter rail will link Springfield, Massachusetts to New Haven, Connecticut, and cities in between. For less than $16 dollars, commuters can catch more than 12 trains a day and travel at speeds up to 110 miles an hour. Cassandra Basler from WSHU reports. Sea levels are rising at a fast pace: affecting lives around the country and the world. 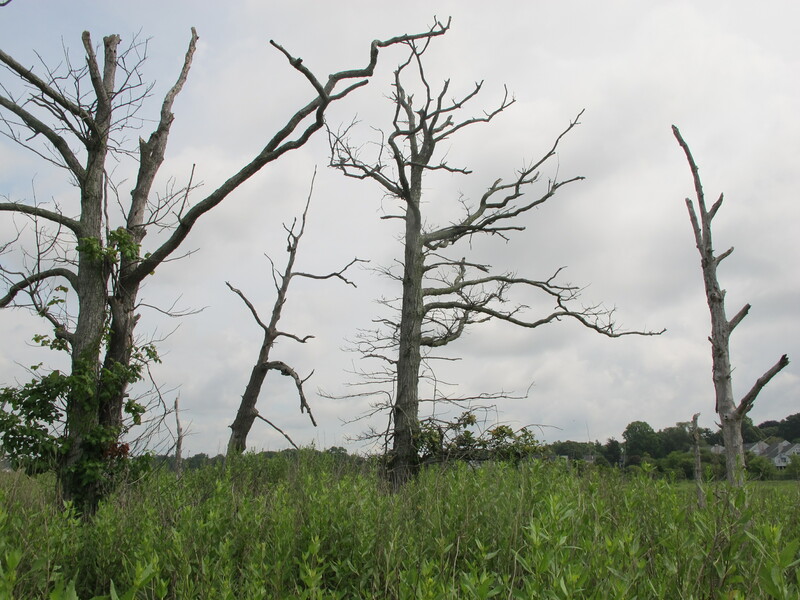 Elizabeth Rush grapples with impact that sea level rise has on the people, animals, ecosystems and landscapes in the United States in her new book: Rising: Dispatches from the New American Shore. Elizabeth is going on tour around the region. Visit her website for more details. Throughout Rising: Dispatches from the New American Shore, Elizabeth Rush discusses the difficult decision that communities face when sea levels threaten: do you re-build or retreat? 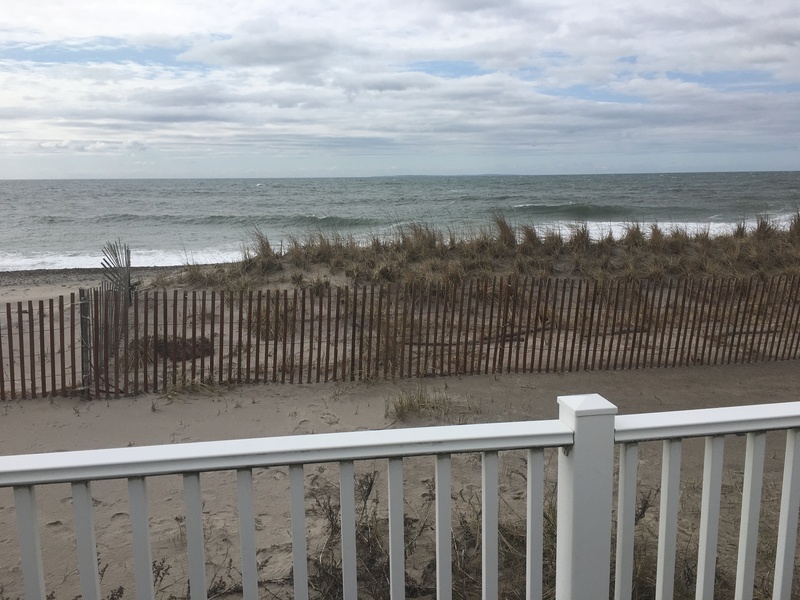 RIPR’s Avory Brookins explores how one summer community in Rhode Island is moving cottages back from the rapidly rising seas. 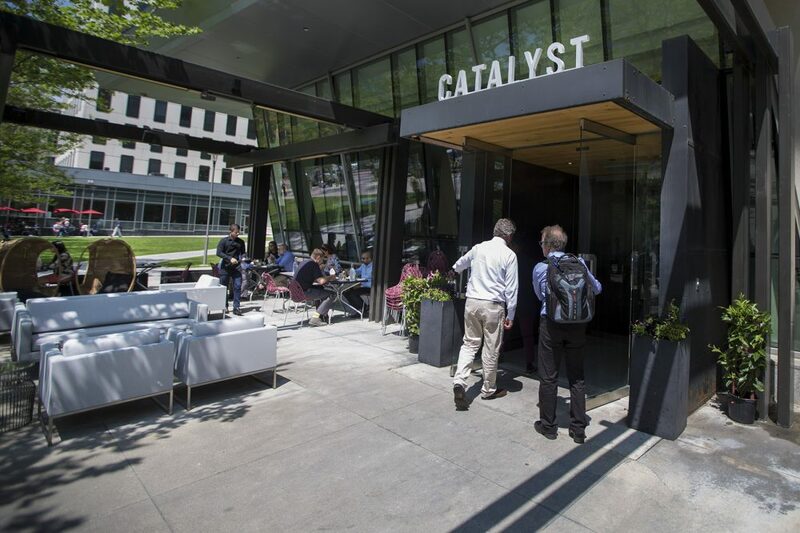 Boston has become home to a booming new industry: Biotech. And in addition to the economic growth this industry is seeing, it’s also creating a new culture in the heart of the city. As part of WBUR’s Bioboom series, Carey Goldberg takes us on an insider’s tour of who’s who in the center of it all. 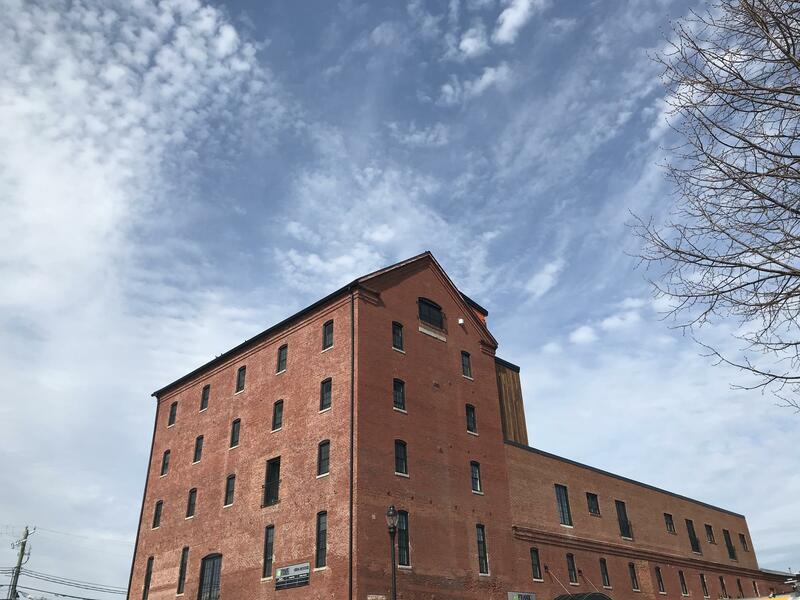 In New Hampshire’s increasingly tight rental market, one area where there’s new development is conversion of industrial buildings. It’s a niche market, but one that’s attracting multiple generations of residents. 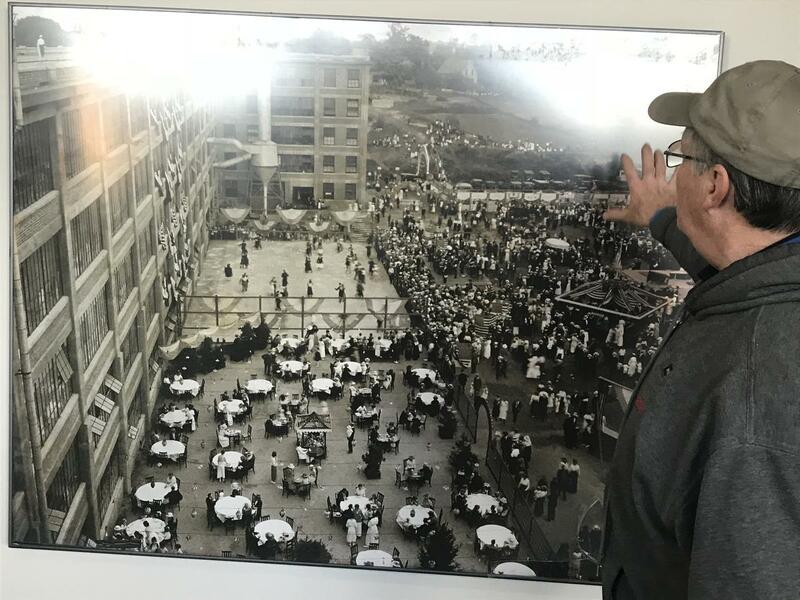 NHPR’s Robert Garrova looks at how millenials and retirees are finding common ground in the industrial spaces of the state’s past. Visit the beverage cooler at your grocery store and you’ll find bottle after bottle of kombucha. The increasingly-popular fermented drink is made from tea, sugar, bacteria and yeast. But now the tart, fizzy, probiotic beverage is making its way somewhere new: Behind the bar. Rebecca Sheir introduces us to neighboring entrepreneurs in Vermont who are putting kombucha to a surprisingly “spirited” use. What will Springfield be like when the casino opens? What about in 5 years? Who will be the winners and the losers? Join us for a free night of lively conversation, great food and beer as we pose these questions to journalists covering the casino. 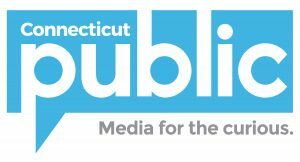 It’s a special NEPR “News and Brews” event — Springfield’s Big Gamble — Tuesday, June 19th, 5 PM at Valley Venture Mentors in Tower Square, Springfield. Let us know you’re coming at nepr.net.